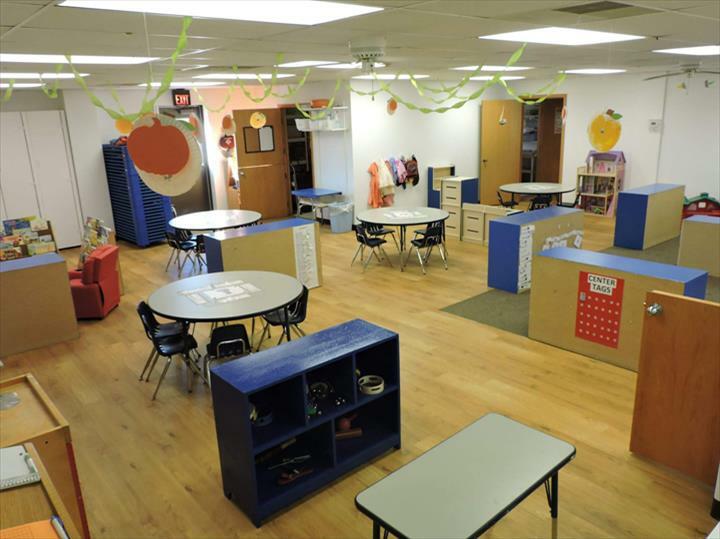 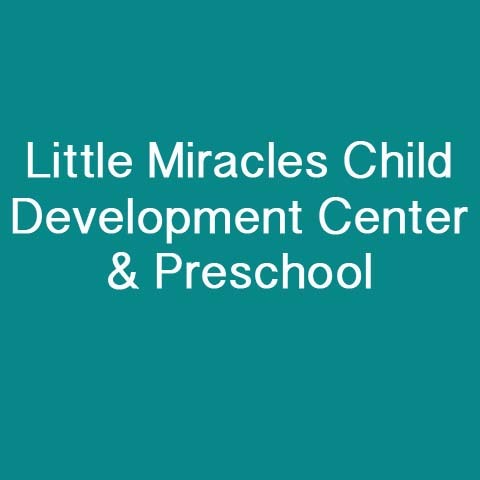 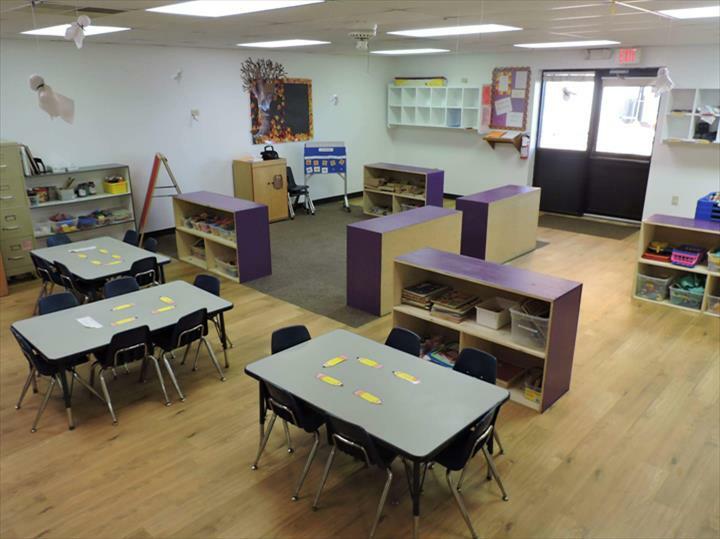 Little Miracles Child Development Center & Preschool, in Indianola, IA, is the area's leading preschool serving Indianola, Milo, Norwalk and surrounding areas since 1992. 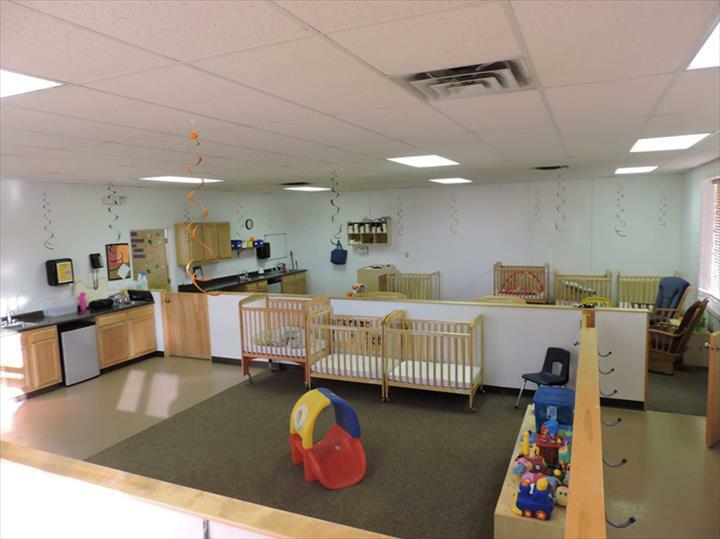 We offer quality childcare, education, safe care and more. 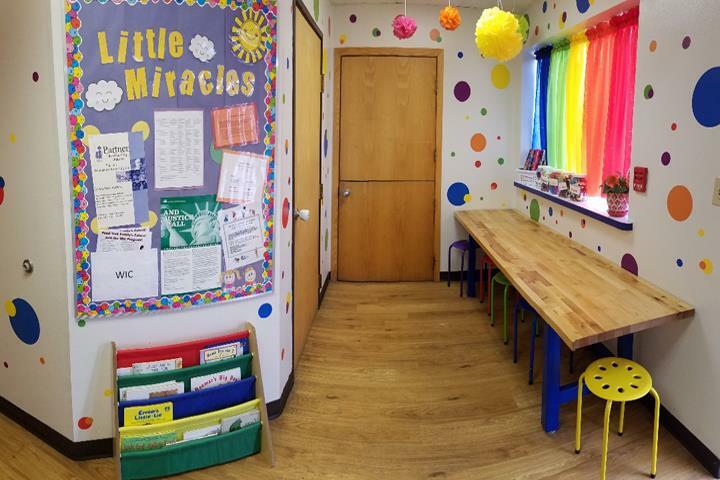 For more information, contact Little Miracles Child Development Center & Preschool in Indianola. 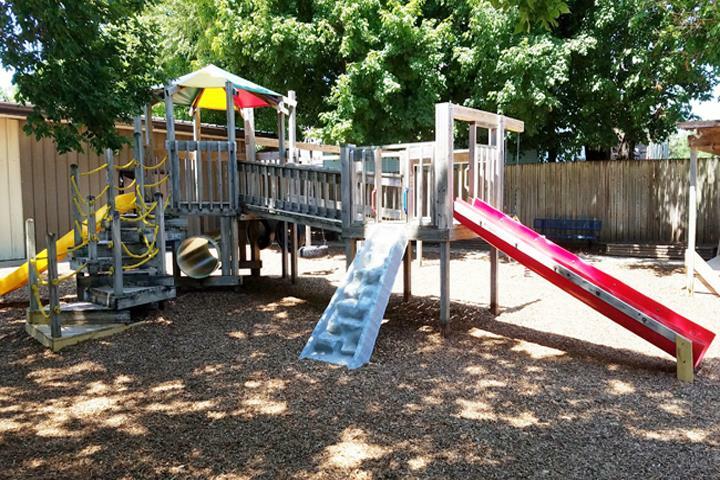 Established in 1992. 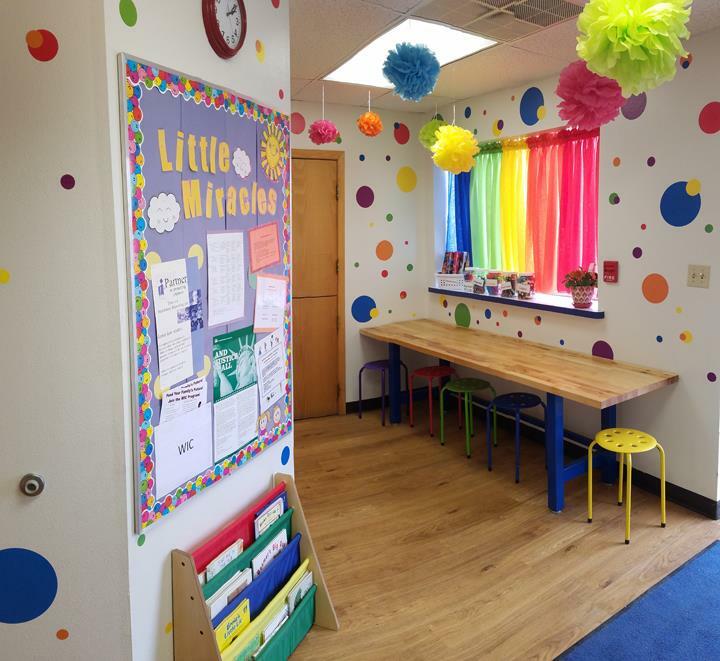 Little Miracles Child Development Center & Preschool is proud to serve our local area which includes Indianola, Ackworth, Milo, Norwalk, Carlisle, Des Moines, St. Charles, IA, New Virginia, and Truro. 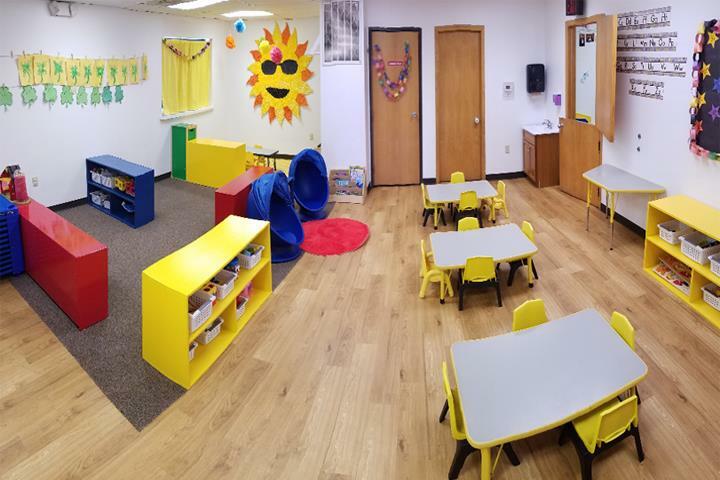 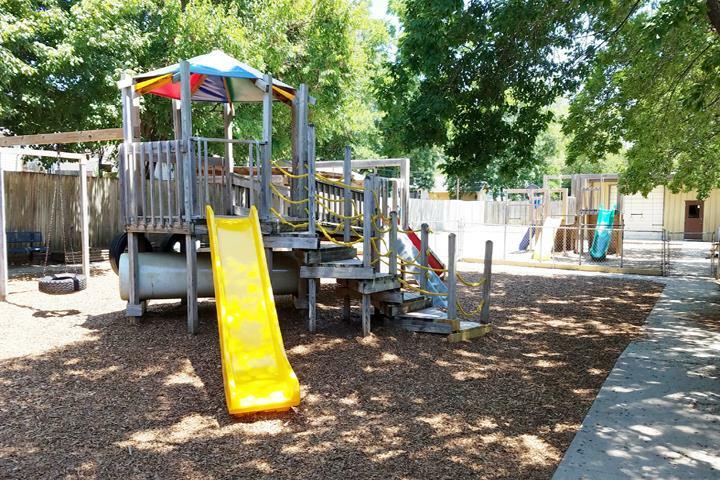 We specialize in Child Care Center and Preschool, Serve Children 6 Weeks through Elementary School, Preschool Program, and Over 20 Years of Experience since 1992.